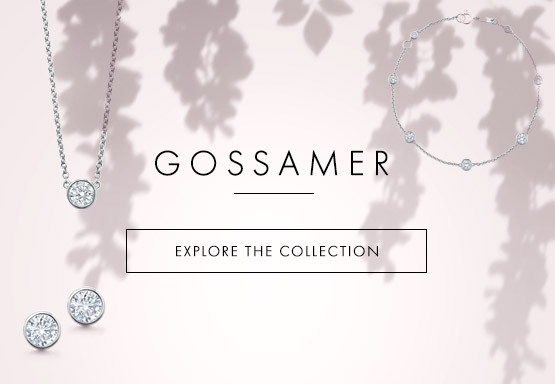 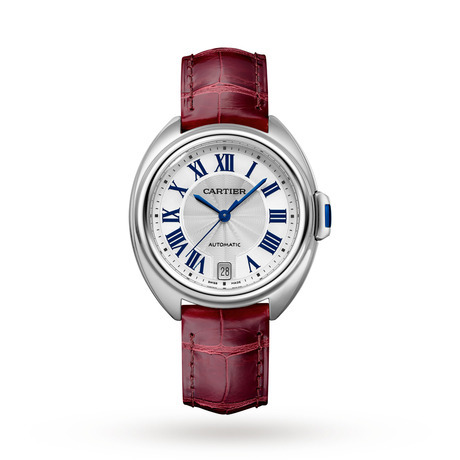 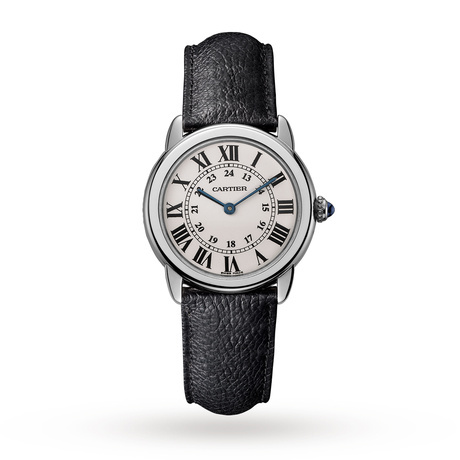 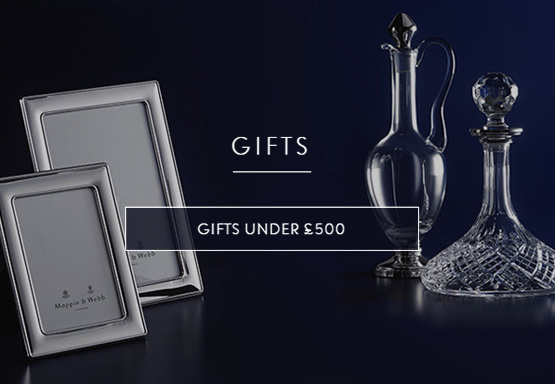 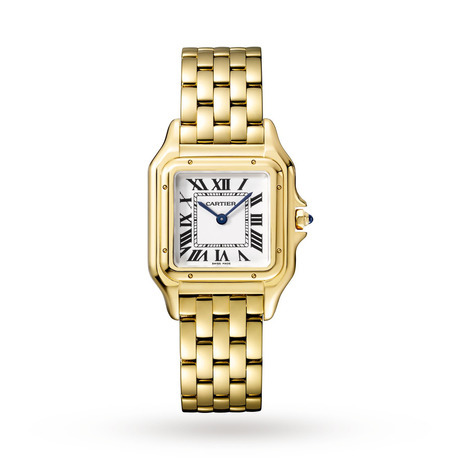 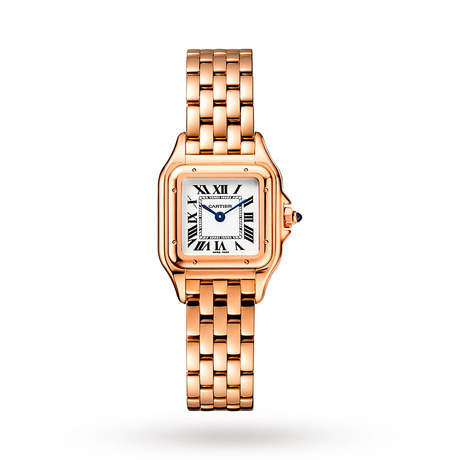 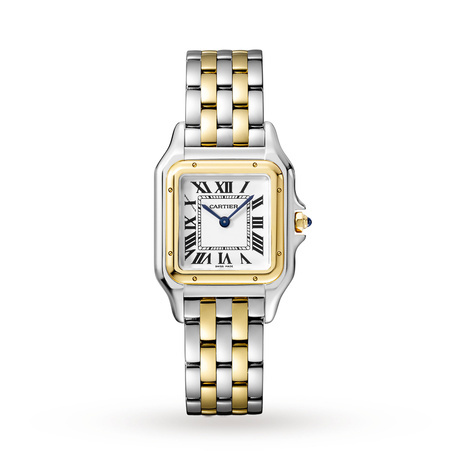 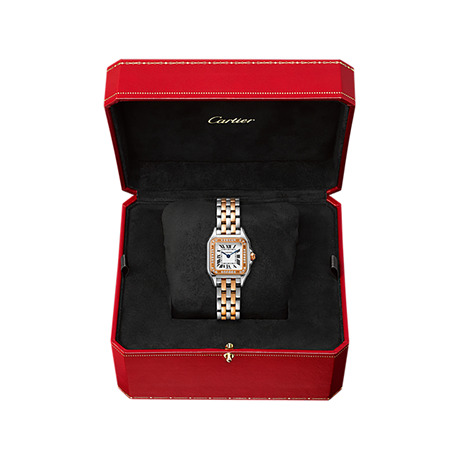 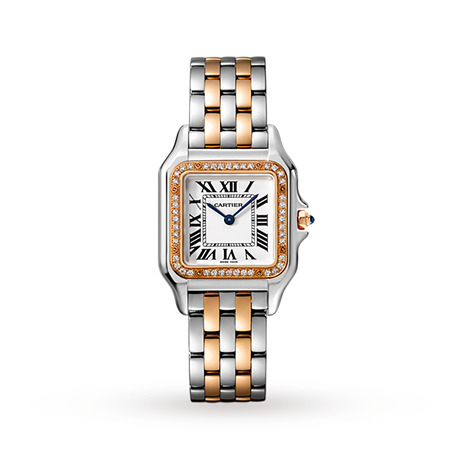 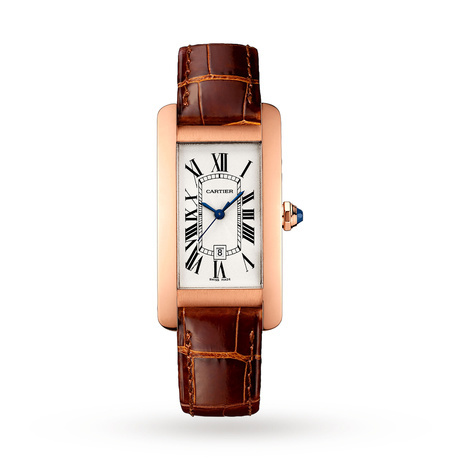 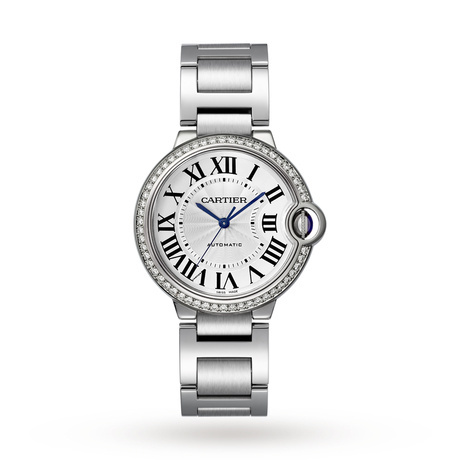 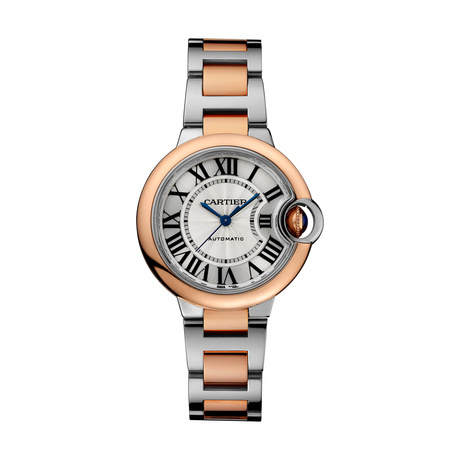 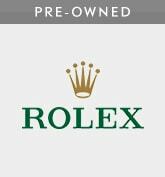 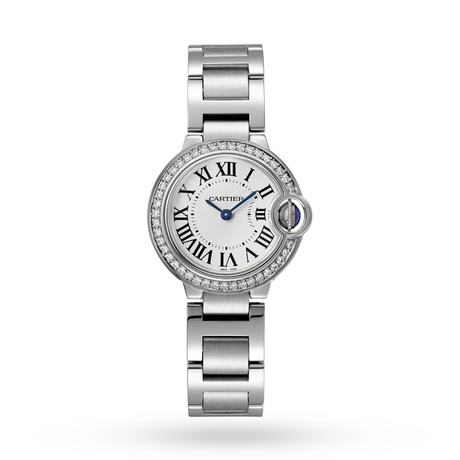 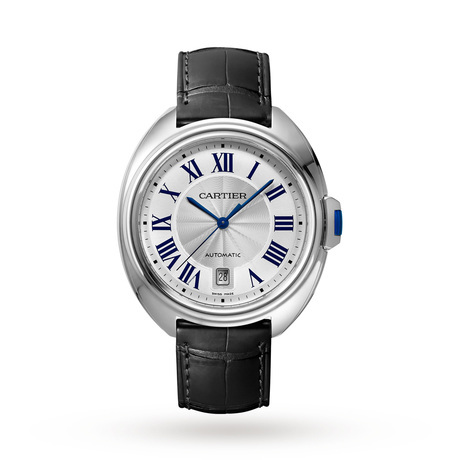 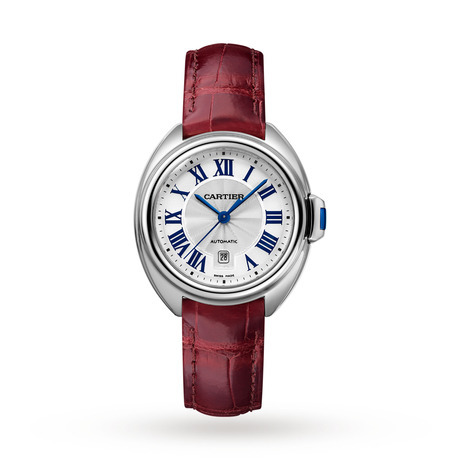 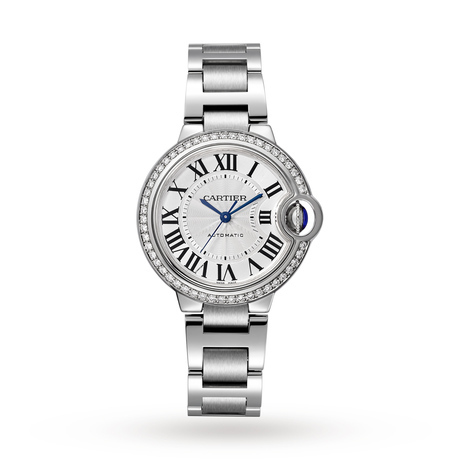 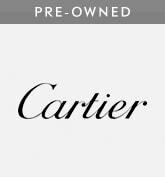 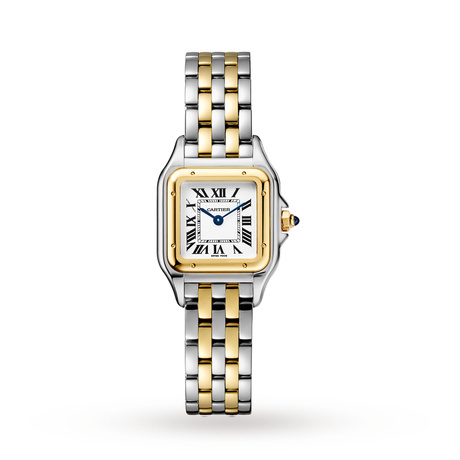 Luxury, elegance and style are fundamentals of a Cartier watch. 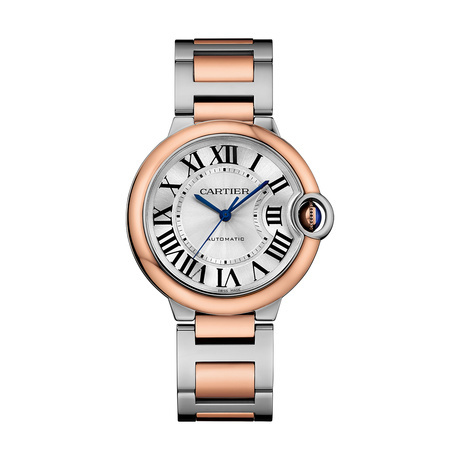 Each Cartier timepiece is handmade by experts with an eye for attention to detail and a passion for delivering extravagance in a watch. 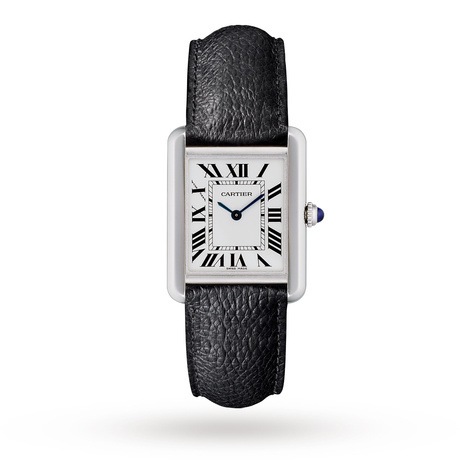 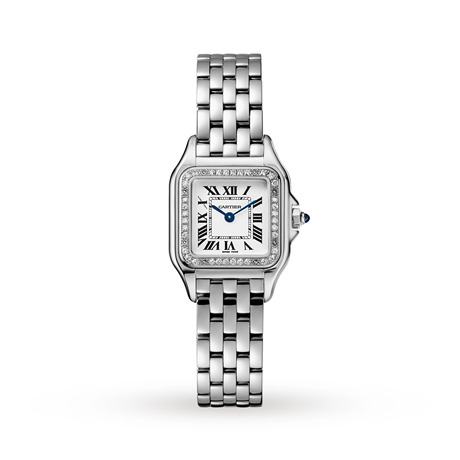 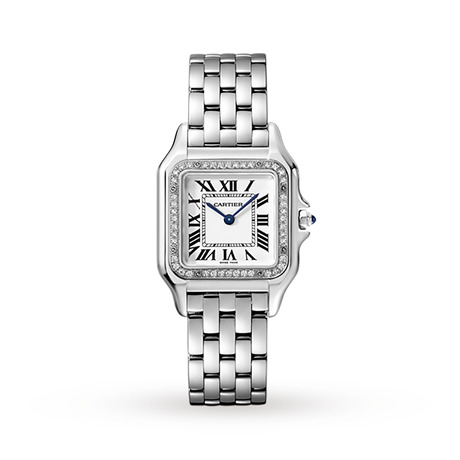 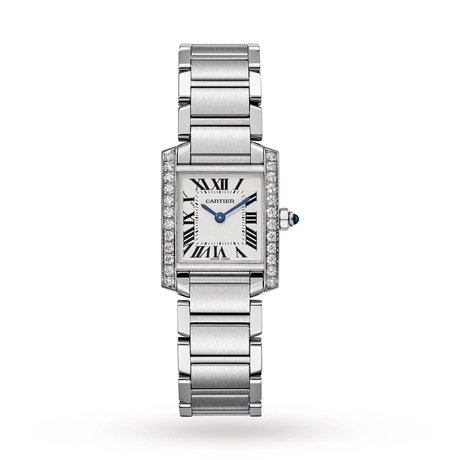 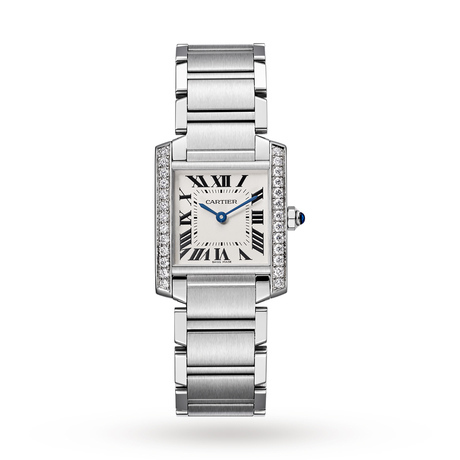 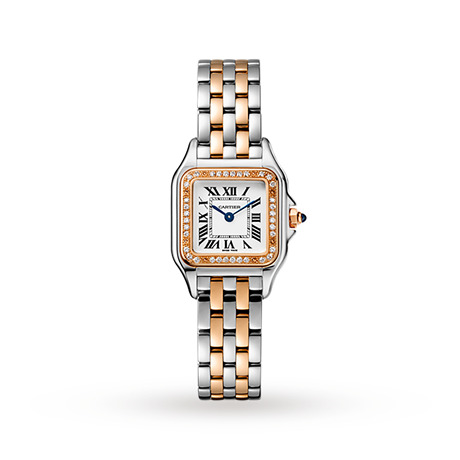 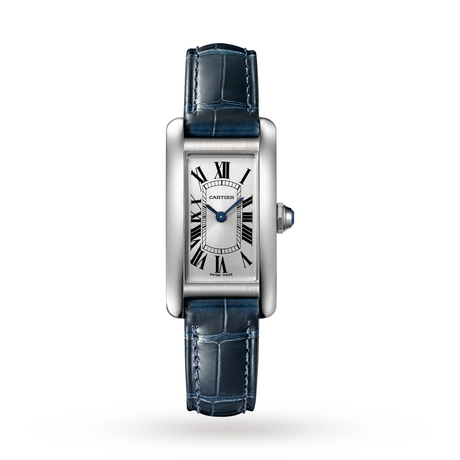 Cartier Tank Française watch, Medium model, steel, diamonds.